Best Simulating room out there! 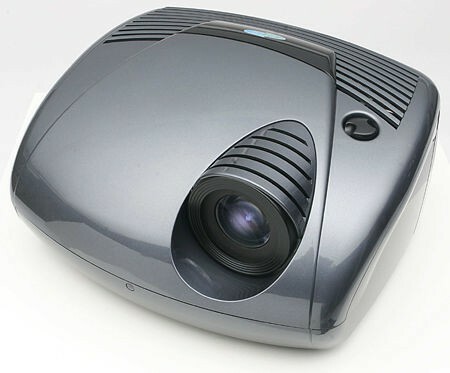 Bring your room to life with new 5D Projectors that can take you to any of your desires from a jungle in Africa to the streets of Paris. This room now comes with hidden odorophonics. You can change the simulating settings at any time. No more baby sitters! this room can be your own nursery and takes care of kids and they can go to the place of their dreams. Be quick or will run out! To purchase this amazing room contact us.